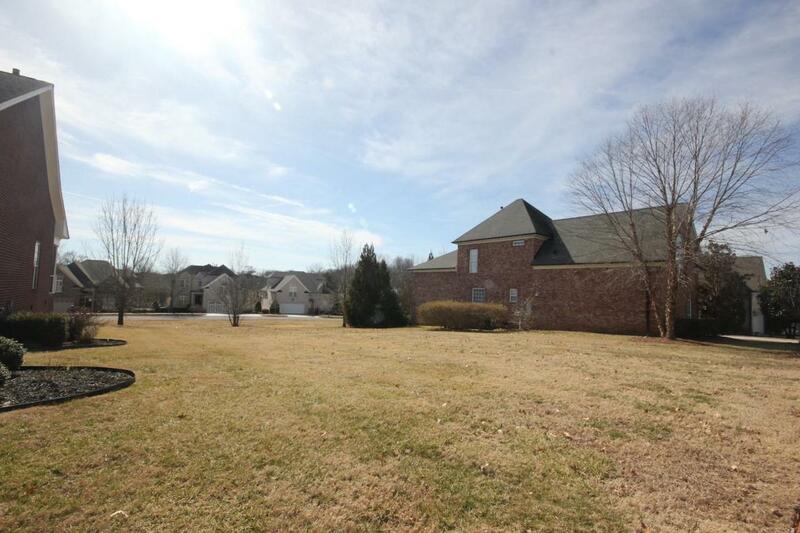 Beautiful Level developed lot - ready to go - with common space on the back side. 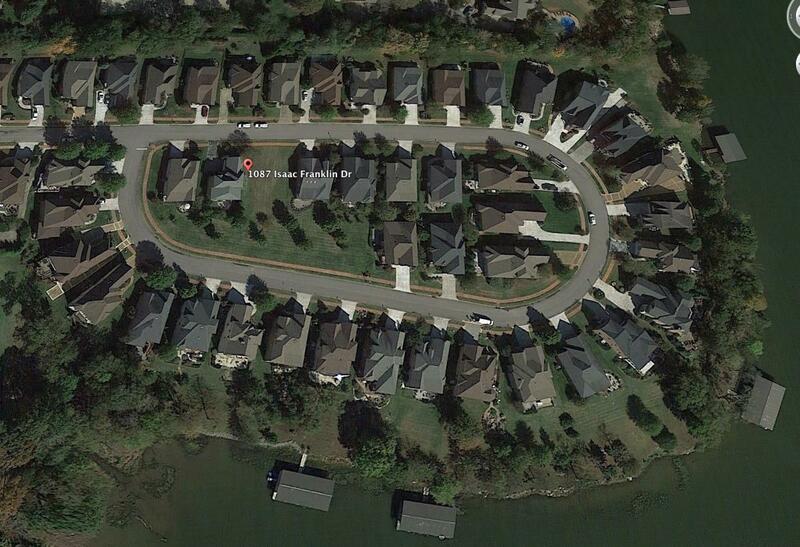 This is the last available lot in this section of Fairvue Plantation called "Plantation Village". 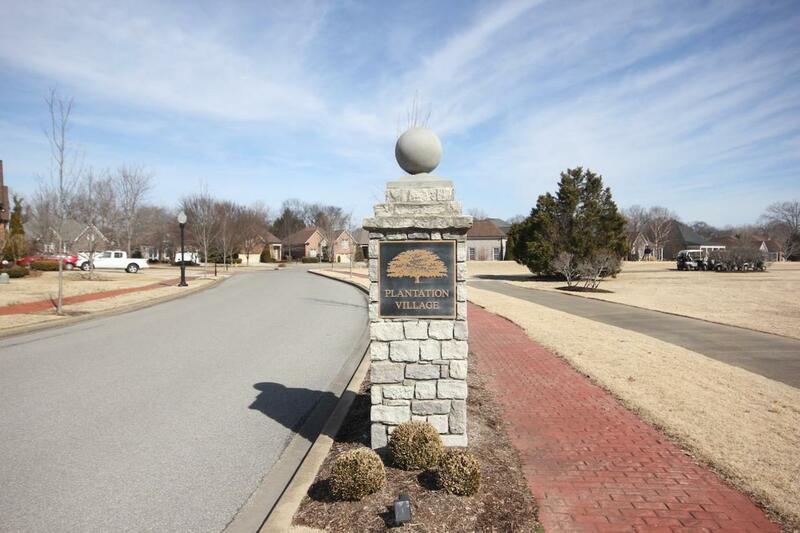 One of the premier Golf and Lake Community in all of Sumner County. 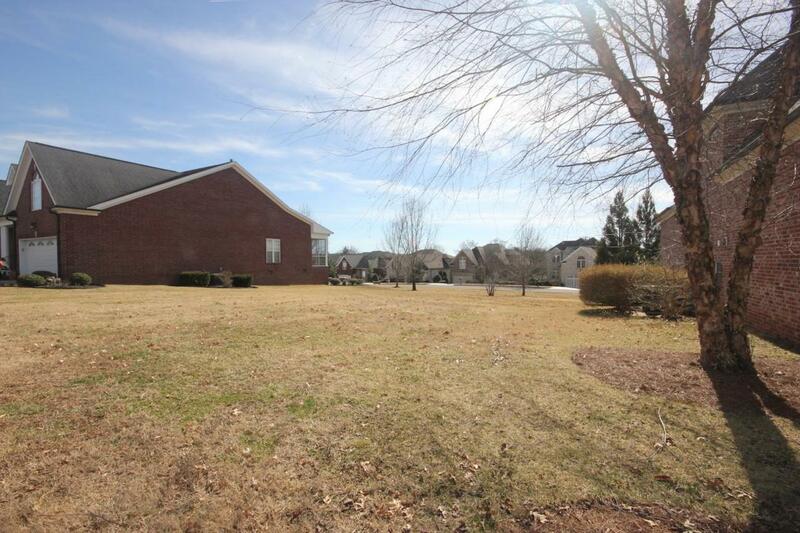 Club House, Restaurant, Work-Out Facility, Putting Green, 18 Hole Private Golf Course.